I had a knee surgery last week and the rehab process seems to require more time than I expected. Unfortunate as this might be, I don’t want these cancellations to affect you, my dear friends. 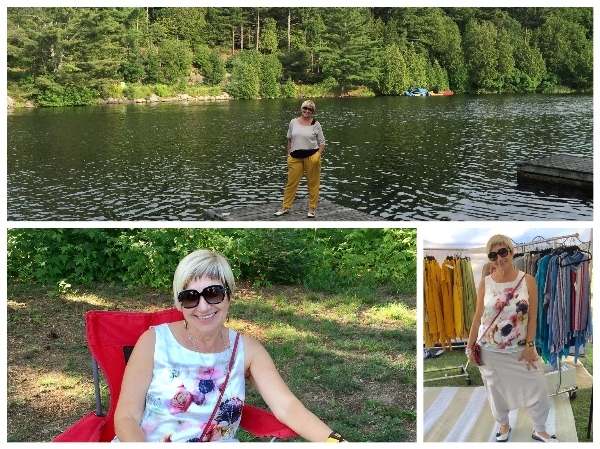 I had promised to bring my summer dresses to Picton and Barrie. 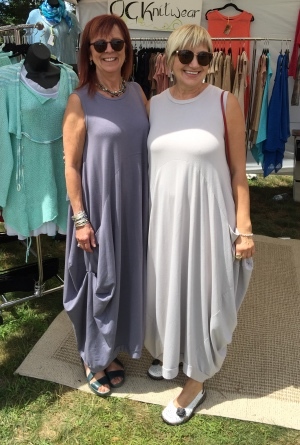 They had been quickly sold out at the last show in Muskoka on July 14th-16th and I feel responsible for making the dresses available for those who wished but couldn’t buy them at the last show. I will bring the dresses to my next show in Muskoka - Baysville Arts and Crafts on August 12th-13th and all upcoming shows. If you’d like to buy a dress before that, please don’t hesitate to contact me over the phone or e-mail I will be more than happy to invite you to my studio in Maple, ON and see how else I can assist you!